Your trusted home service partner in Leicestershire, Warwickshire, Northamptonshire, Nottinghamshire, Derbyshire and Lincolnshire. 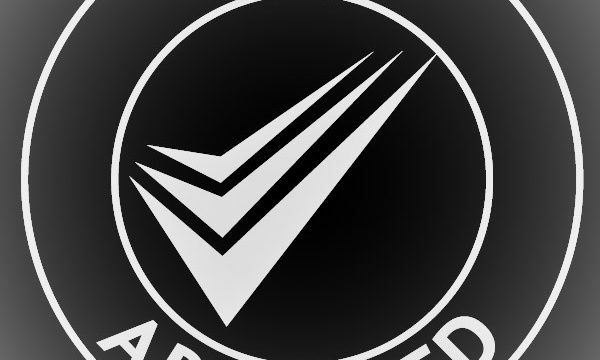 Whether it’s a boiler replacement, a new central heating system, a bathroom refit or adaptation, a new kitchen or general property services that you are after then UK Gas is your perfect choice. 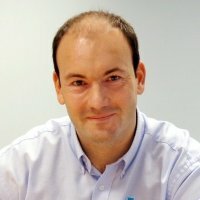 At UK Gas, we think we are rather unique. We pride ourselves on our friendly professional service. We are not too big but we are not too small. We treat our customers like a human beings, and not numbers. We have the resources to deliver a professional service every time. UK Gas was established back in 1994 with the aim to provide a high quality service that our customers can rely on and trust. Now, over 24 years later our vision still remains, working with our customers to ensure they receive exactly what they need at the best possible value. Our trusted team of installers are brilliant at what they do, they do it well, and they do it with a smile on their faces. We provide honest pricing, total professionalism and real people. 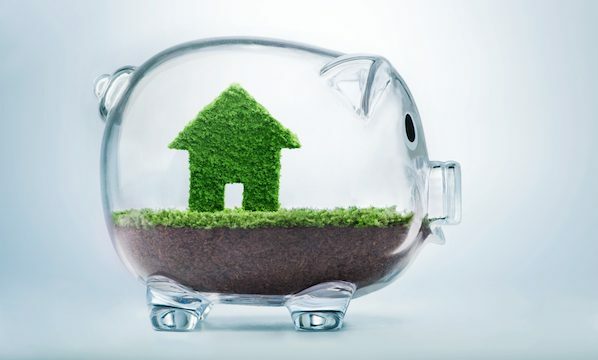 At UK Gas we work with homeowners and tenants to fit boilers, full heating systems, kitchens and bathrooms providing the very best service at the very best value. We have also been very successful in securing long-term contracts with many Local Authorities in the East and West Midlands. We are not here to cut corners or to ‘make do’ – in fact, we won’t settle for being anything less than exceptional. You will not find any hidden extras with our quotes. 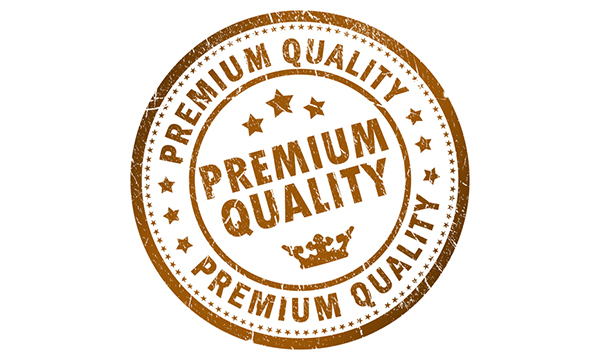 Once you have your quote we will guarantee the price, whether you purchase that day or in 3 month’s time. Our team are committed to providing a quality service, we will come to your home and undertake a free survey of the work you need doing and match and competitors price. 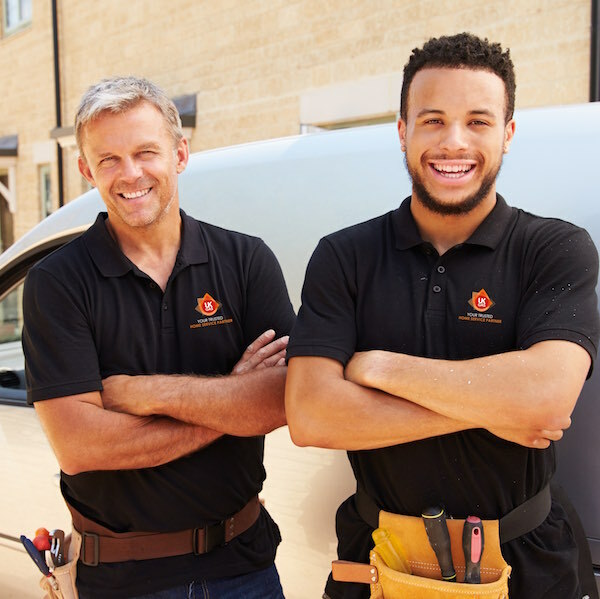 When you choose UK Gas you’ll only ever meet one of our trusted experts, we do not have any salesmen, our team is made up of qualified professionals and installers who are there to help you. As part of making sure you receive the best service possible we have a strict policy to only employ Gas Safe registered engineers. With UK Gas you can rest assured that we have all the right accreditations to make sure your work is carried out to the highest standards. 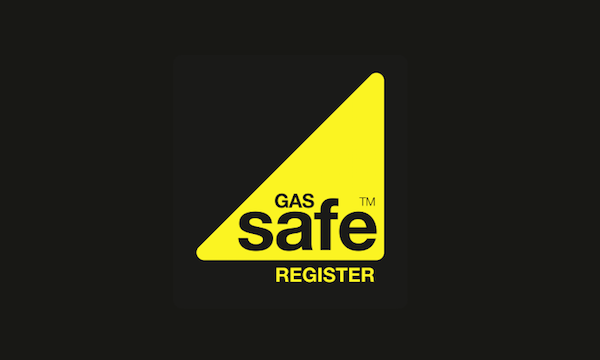 Our business is Gas Safe registered too, giving you complete confidence that we have the skills, experience and ability to do an expert job, whatever your requirements. The Gas Safe Register has replaced CORGI in Great Britain and the Isle of Man. The register exists to protect you, your family, and your property from dangerous gas work. By law, anyone carrying out work on gas installations and appliances in your home must be on the Gas Safe Register. To be completely sure you should always ask to see their Gas Safe Register ID card. We are one of Which? 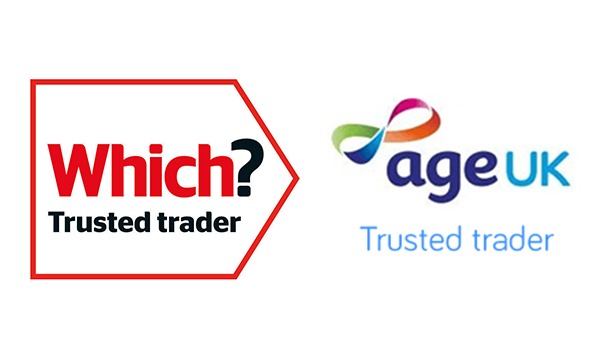 and Age UK trusted traders. After taking over as Managing Director of UK Gas, we've grown at phenomenal pace but we've maintained our initial vision to always put customers at the heart of everything we do. 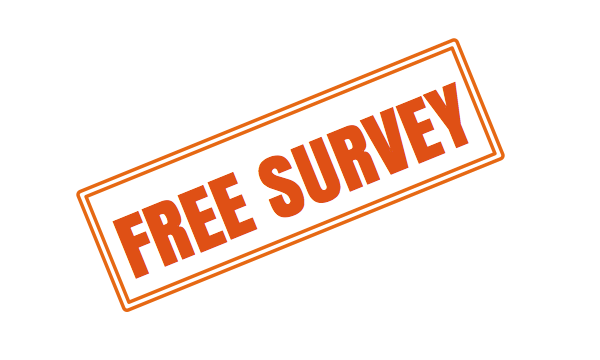 If you're looking for a free survey or a quote, contact us one of the team will be happy to help.